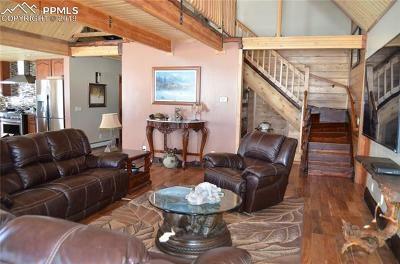 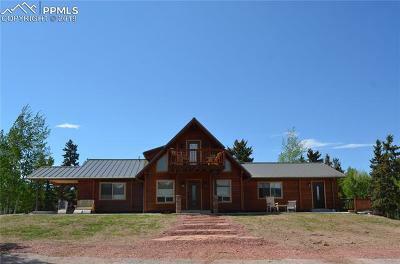 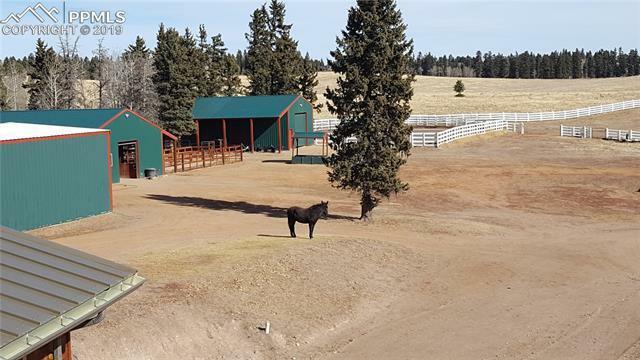 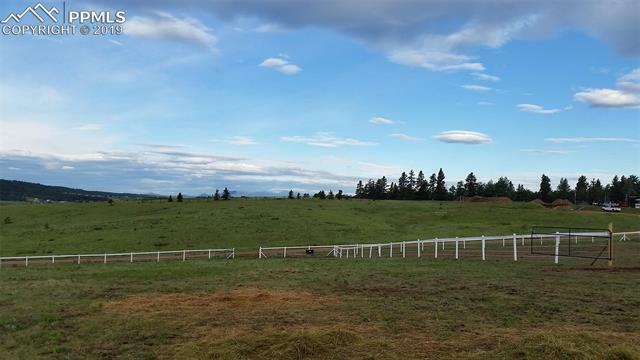 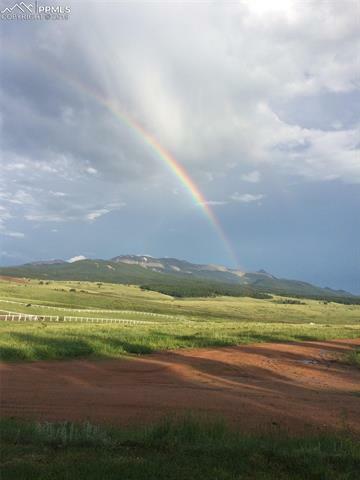 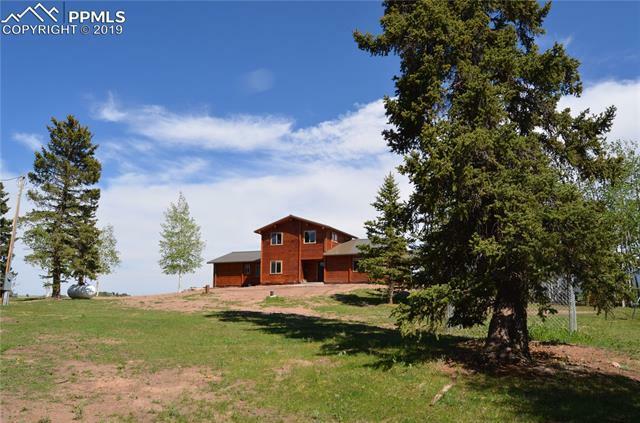 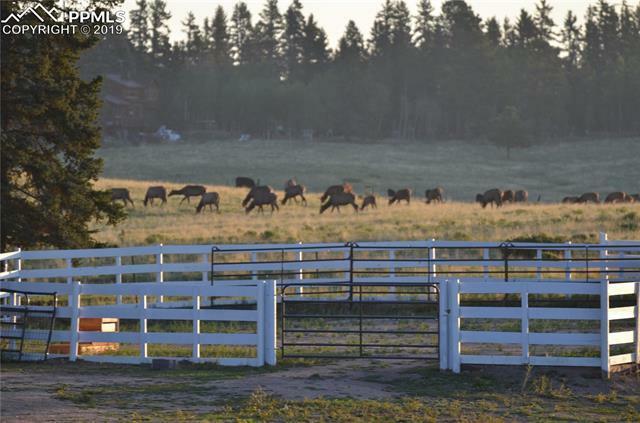 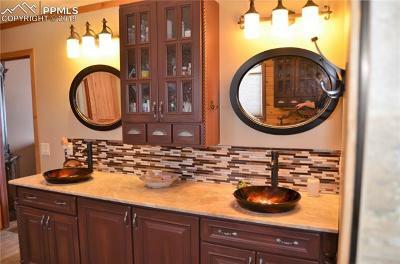 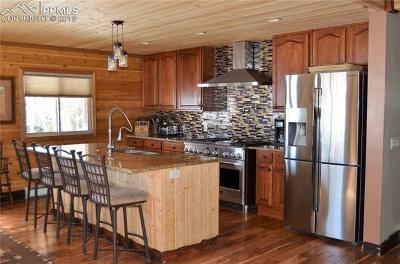 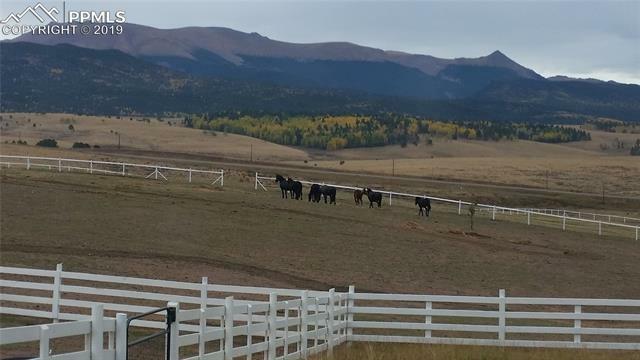 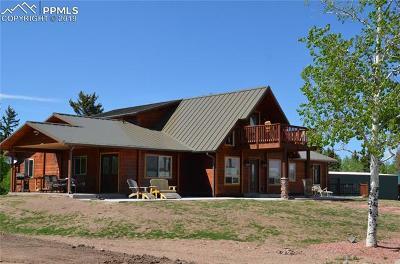 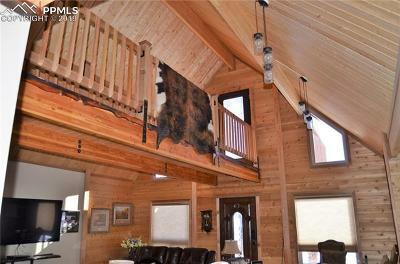 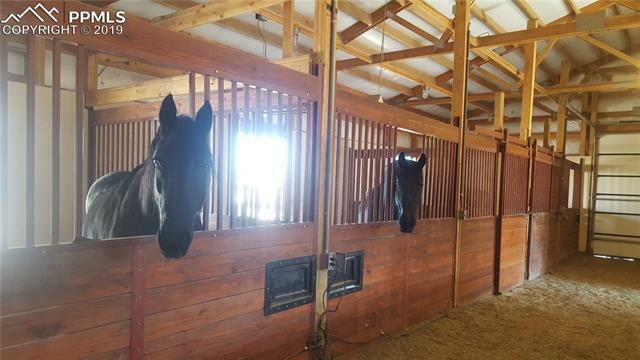 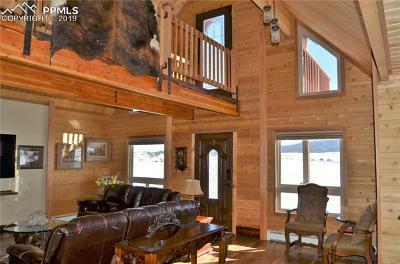 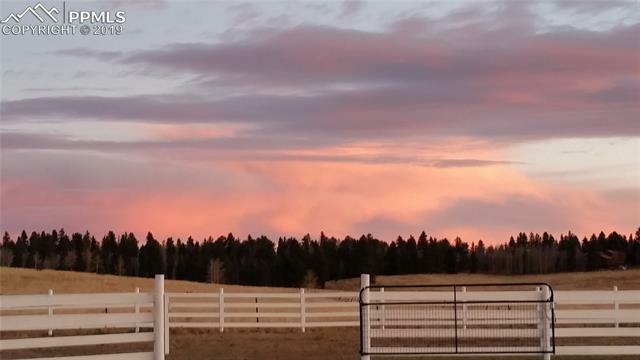 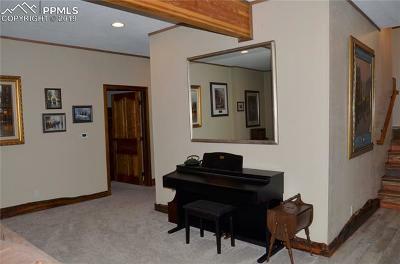 Pristine 62 acre Equestrian Ranch with endless possibilities located conveniently off of Hwy 24 in Divide. 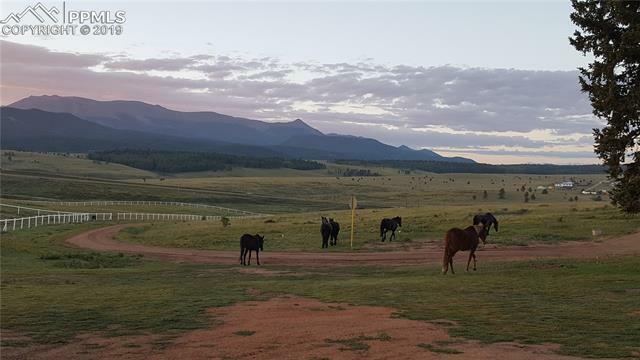 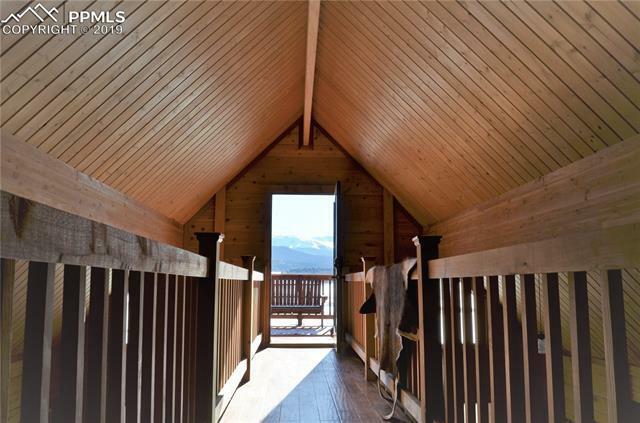 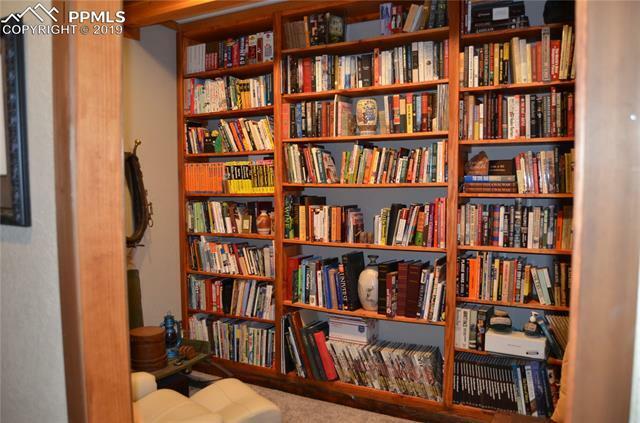 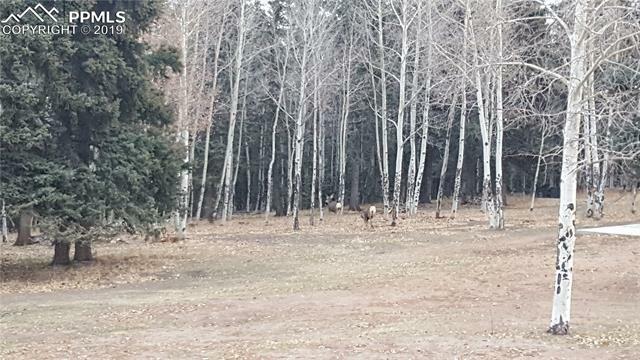 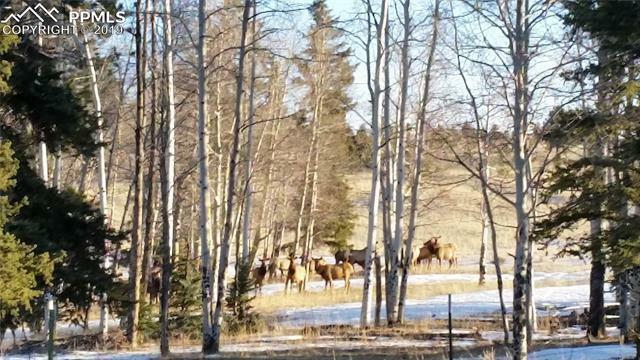 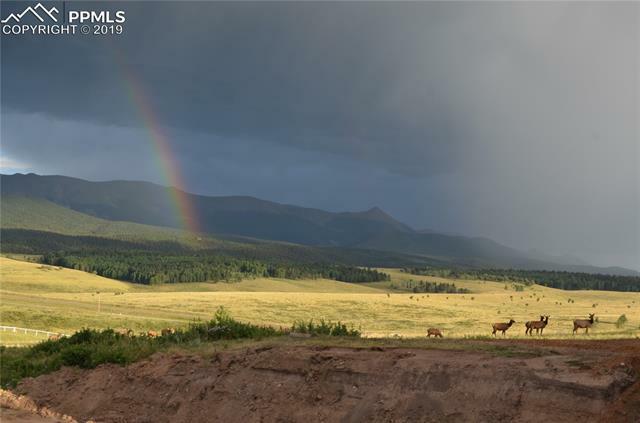 Abundant wildlife, wide open views, artesian and domestic wells, a cellar that goes 30 feet into the mountain and deep rooted history, are the DNA of this opportunity. 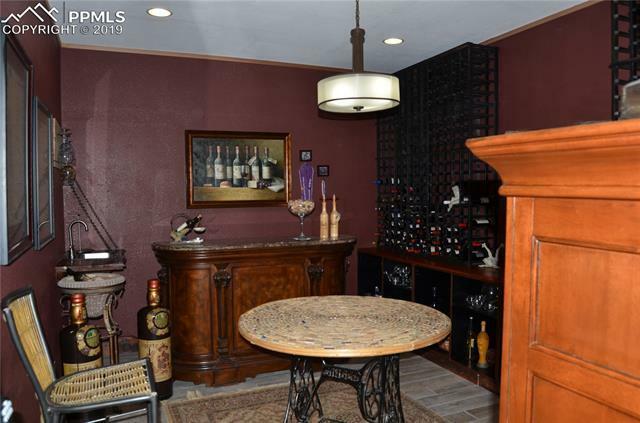 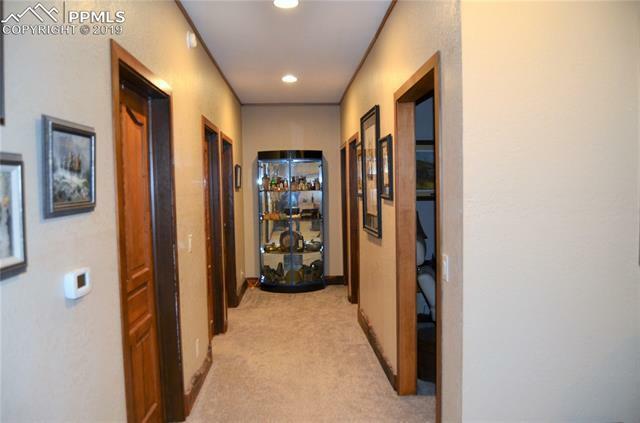 This ranch includes a custom timber lock 4, 332 square foot 4 bed 4 bath cedar home with master crafted touches and amenities. 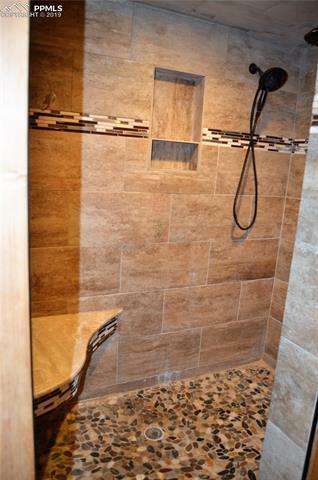 Complementing the home is a 40x60 steel framed shop with sleeping quarters, RV Pad, and sewage and power hookups.